This plate acts as the Z axis carriage for X1 Carve and previously for Shapeoko 2. 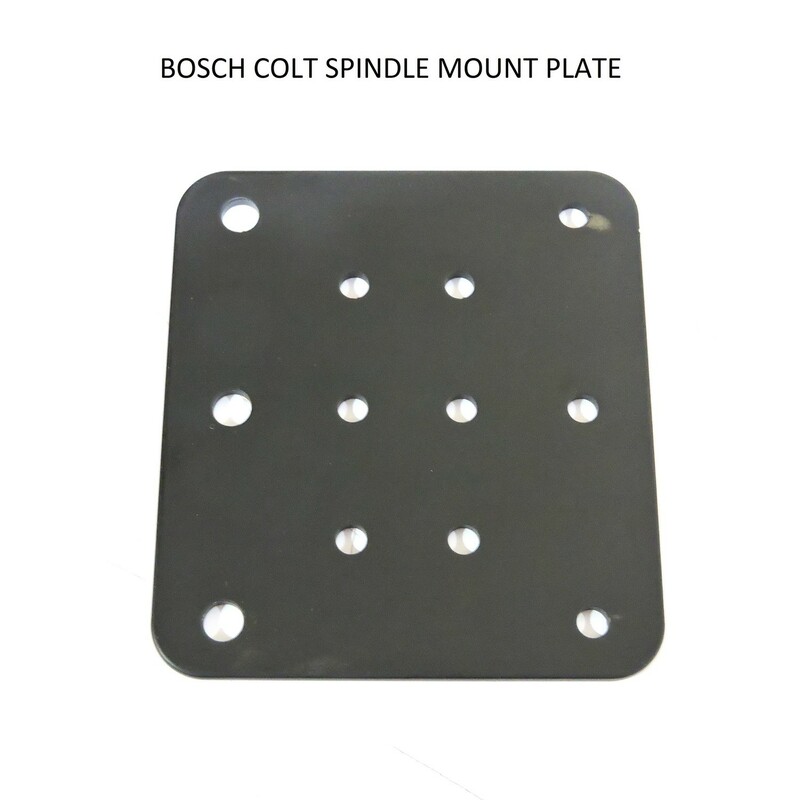 It can be used with BOSCH COLT SPINDLE MOUNT & DEWALT DW660 Spindle mount. Same plate is used as UNIVERSAL SPINDLE MOUNT KIT on Shapeoko2 and X1 Carve.